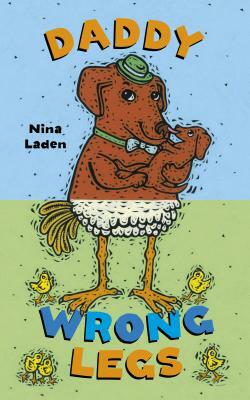 From Nina Laden, bestselling author of Peek-a Who and Peek-a Zoo! Every daddy is different—and here's the proof! Featuring Nina Laden's colorful artwork and trademark humor, this interactive format will delight the youngest readers (and their fathers) as they mix and match the split pages to create a bevy of daddies that are part hairy, part scaly . . . and wholly fun.